Last night I watched a movie on DVD just released, Southside With You, about the first 'date' (a heartily debated term in the movie) of Barrack and Michelle, later to become the Obama's. In an impromptu speech he made at a gathering of concerned citizens trying to get the city to help them with a community center, there was so much negativity about the 'no' that they received from the city, and how angry, disappointed, and frustrated they were with the long struggle through the political process. Barrack suggested they stop focusing on the no and turn the letters around to 'on,' as in carry on. But more than this, he was asking them to look so much deeper than what they see and currently feel and do their best to try to understand the other many valid points of view, the feelings of the others involved, to look at the much bigger picture of the process and more. At the same time, he was not taking no for an answer from Michelle, and it was as if none of that even fazed him, and he just took a slightly different approach each time, some bold, some soft, and all toward the goal of having her become his girlfriend. I've seen some very good closers in the auto business, but none of Barrack's caliber! How many noes does it take to get a yes? It has been taught in sales for years that it is at least five on average. At the same time, I am listening to a new audiobook by Jia Jiang, titled, Rejection Proof -- How I Beat Fear and Became Invincible Through 100 Days of Rejection. It is fascinating to say the least and he has become famous by doing crazy things to try to be rejected on purpose while recording each encounter on video. He was amazed how he got many totally unexpected yeses instead of the much anticipated noes. In the book, it is the fear of rejection that keeps us from going past the first no. In fact, it often keeps us from trying to get the first no. What's the use? They're just going to say, no. Right? So, he decided to desensitize himself to the idea of being rejected as being a negative thing. And, it paid off in so many unexpected ways. Jia wasn't just trying to get noes to desensitize himself to them any more. That was the original plan, but early on he realized that talking about the request or answering the 'why' question often led to a change in not only the answer, but the demeanor of the entire confrontation. He began to see mutual benefit instead of self-seeking or self-preserving opponents. This changed everything about the game, and changes of direction in his own life as a result of what he learned. As we decide that we want something, the best beginning I think is to try to visualize it as already being done. As Jesus and so many other grand leaders have taught, it is as we believe and that it is our belief that is the healer, builder, manager. As we give up on our quest because we think it is too big, or too anything, this is an indication that there never was any belief at all. It is the belief that rules and every other circumstance, need, relationship, money, things, and more is at the beckon call of the belief. In the movie, Barrack had a belief that it could be different, and that he could make a difference in that by helping those in the room think about things differently. Not just more positively, although that is also true, but more openly, considering many things that they would have heretofore not even considered. In this, they open themselves to possibility, as Jia opened himself to possibility, and once in that realm, what we think and see changes. As Wayne Dyer has said, "When we change the way we look at things, the things we look at change." It Is Possible? 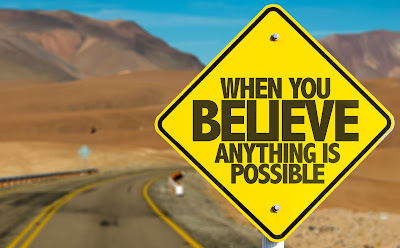 It Is Not Only Possible, It Can Even Become Probable, And Then Accomplished. Spread Some Joy Today--by believing in yourself. 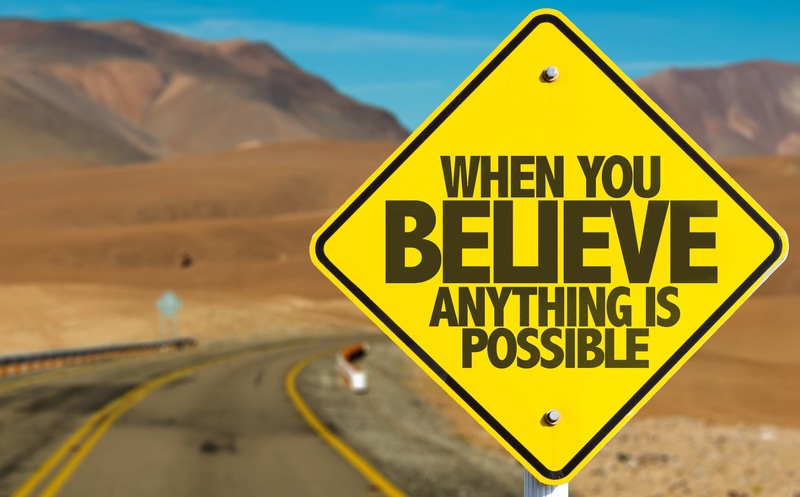 You can do whatever your heart desires with that belief.